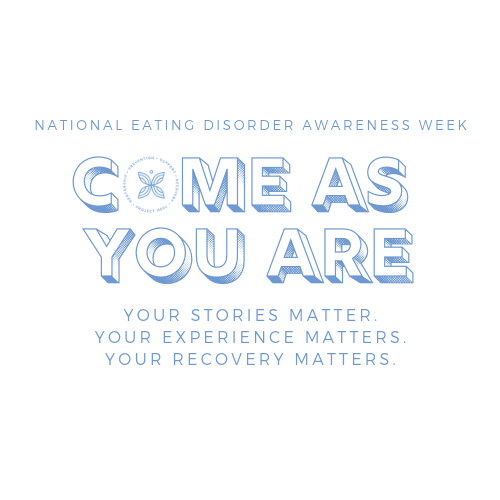 Download these shareable graphics to use on social media and in other National Eating Disorders Awareness Week activities. Logos are transparent for easy layering over other images. 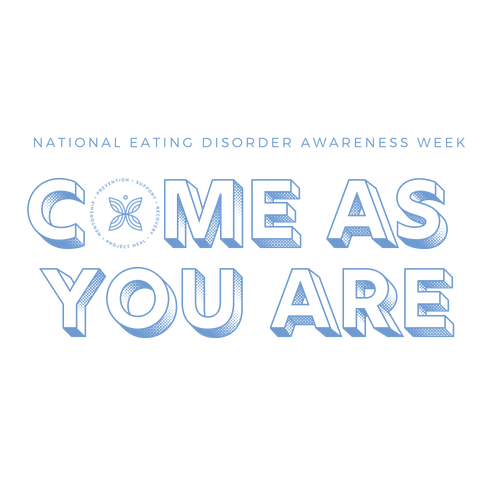 Reminder: Use hashtags #ComeAsYouAre and #NEDAwareness in your social posts!